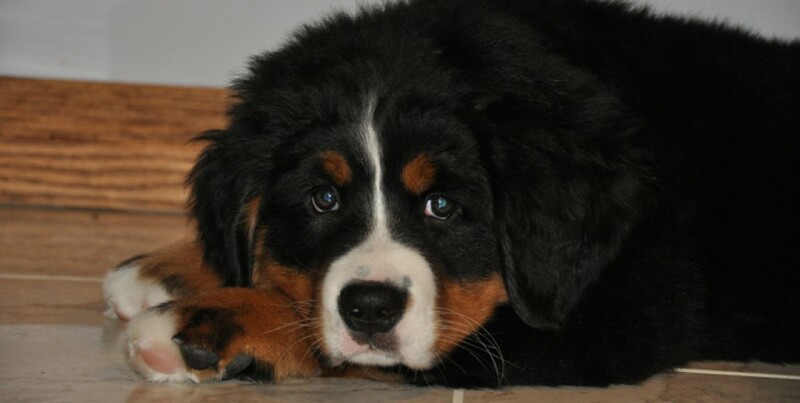 This entry was posted in Blogpaws Wordless Wednesday, Nosework, Scent Detection, SDDA and tagged Berner, Bernese Mountain Dog, Blogpaws, Nosework, Scent Detection, SDDA, Sporting Detection Dog Association, Wordless Wednesday by Life in the Dog House. Bookmark the permalink. Congratulations! She’s so big! And beautiful. Merry Christmas my friend!